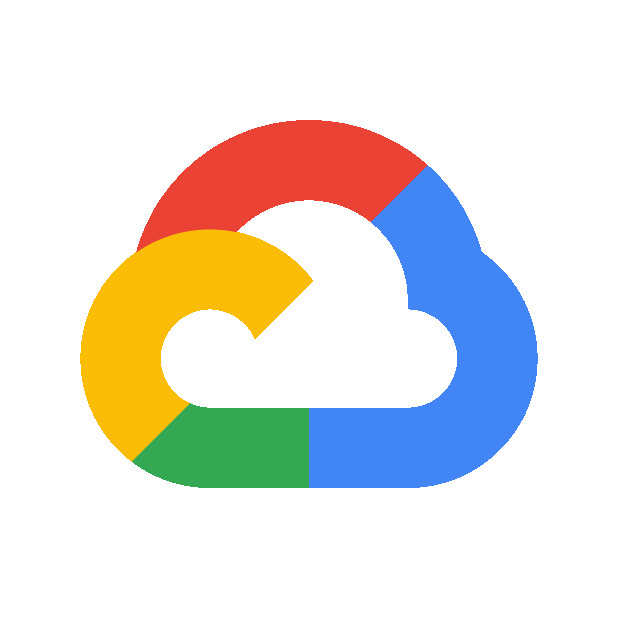 Do you want to get started on the Google Cloud, but don't know where to begin? Join us for our Cloud Study Jam! Are you organizing Cloud Study Jam Kampala - Cloud Certification? Are you an organizer of Cloud Study Jam Kampala - Cloud Certification ?